If you’re studying and there is a word you don’t understand it is going to prevent you from getting the complete ...Read me! 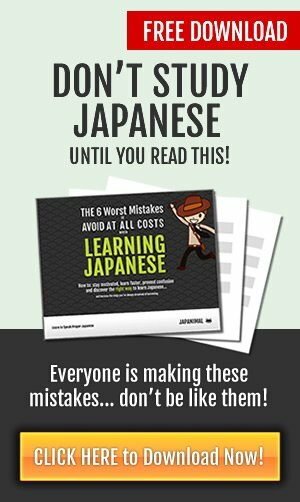 There are MANY things that are going to make it hard for you to learn Japanese, but ...Read me! This article is actually intended for male and female foreigners looking to ask out Japanese men or women on a date ...Read me! It is possible for one to learn this super complex language without ever having spent a single dime ...Read me! Actually, English also does not have an actual ‘future tense’ we simply tack on ‘will’ before the verb ...Read me! >Warning! Use of the following words may cause acute or chronic: crying, screaming, anger and may lead to seizures or psychotic breakdowns ...Read me! In the West we use the word "love" with zero afterthought. "I love your shoes", "I loved that marinara" ...Read me! Get ready to make some laughs. When a foreigner uses old, pre-1900 Japanese it is utterly hilarious. You will get a laugh out of 99% the time ...Read me! Uh oh! I hope you"re ready for this! We are going to have some fun! 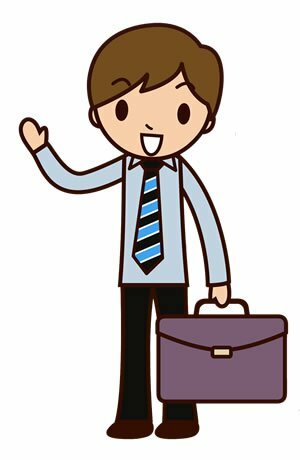 Osaka-ben or Osaka Dialect is a super fun form of Japanese ...Read me! 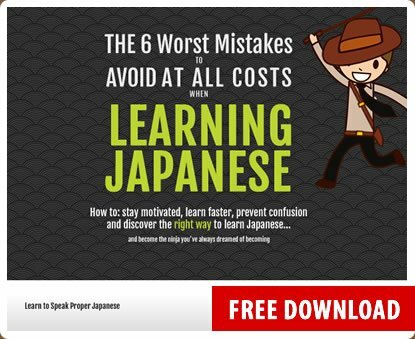 I'm your new sensei, I'm going to help you learn Japanese THE RIGHT WAY! Fellas, roll up your sleeves and ladies, put your hair up in a bun, cuz we're going in!